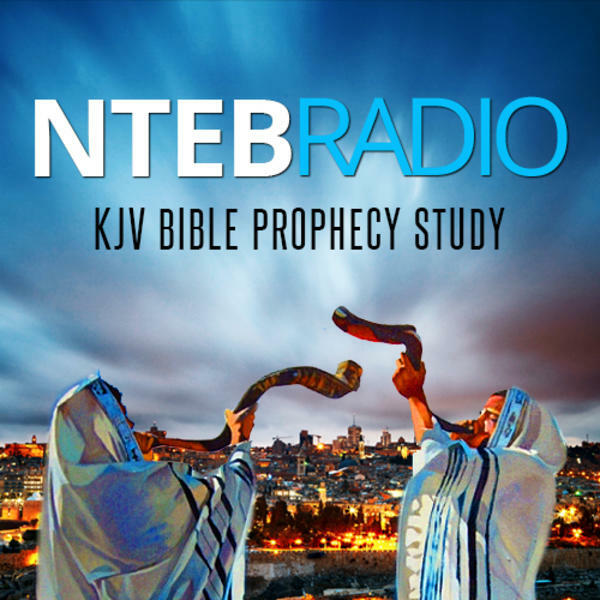 NTEB RADIO PRESENTS: Rightly Dividing, a KJV Bible doctrine and end times prophecy study program designed to teach Christians how to fulfill Paul's command to "rightly divide" the word of truth. We stand for and teach the old-fashioned Bible doctrines of the Pretribulation Rapture, Eternal Security and The Judgment Seat of Christ. "Study to shew thyself approved unto God, a workman that needeth not to be ashamed, rightly dividing the word of truth." 2 Timothy 2:15. Does The Bible Teach That God Hates The Sin As Well As The Sinner?